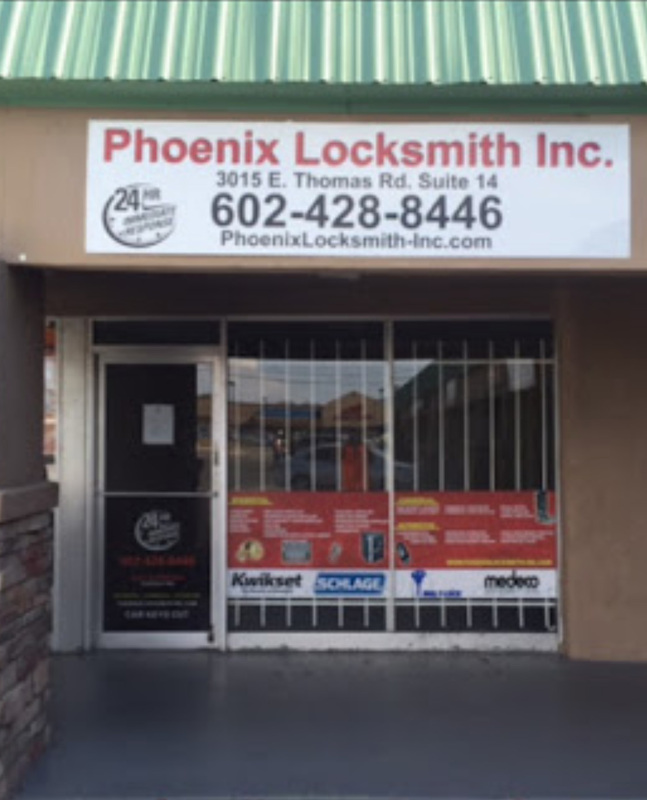 For the best locksmith service in Tempe, rely on Phoenix Locksmith Inc! We provide comprehensive locksmith services to all residents and commercial business owners in Tempe. From auto lockouts to key extractions to security enhancements – we do it all. We've been helping customers in the Greater Phoenix Area since 2008 and have built up a reputation on efficiency, affordability and reliability. 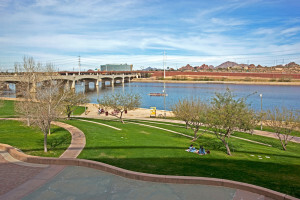 Locksmith emergencies can happen any time in Tempe, which is why we are available 365 days a year around the clock. We understand that unexpected accidents can occur and we are here to help no matter the time of day or night! Our skilled and highly experienced locksmith technicians will arrive to your location will all the tools and materials needed to provide you with a solution on the spot. 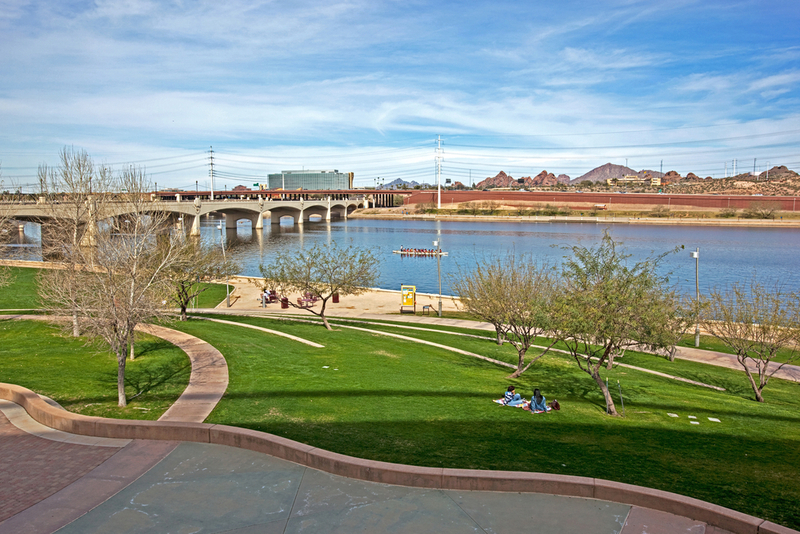 We serve all areas of Tempe, so whether you live or work in Alta Mira, Clark Park, Evergreen, Escalante, Pepperwood, University Estates or anywhere else in-between, we will come directly to you! If you need a reliable and efficient locksmith in Tempe, contact Phoenix Locksmith Inc for the best service by calling (602)428-8846. Additionally, we will provide you with a FREE estimate and we accept all major credit cards.